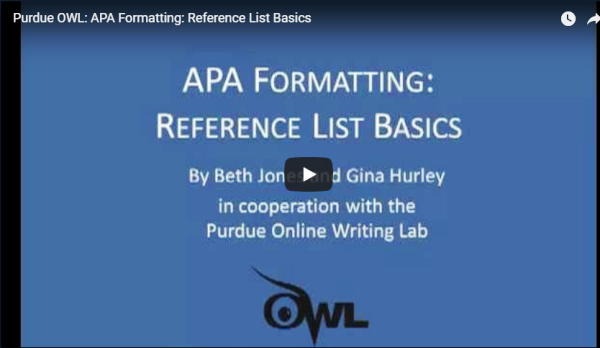 A YouTube video from the Online Writing Lab at Purdue University. From the Writing Center at the University of Wisconsin at Madison. Avoid plagiarism by learning all about it from this San Jose State University tutorial. Chapter 5 of this e-book covers AP citation style. From Purdue University's Online Writing Center (OWL).